Same – As – Cash (No interest for up to 12 months). Low Monthly Payment (Loan amounts of $1,000 – $15,000 with monthly payments of $32 – $180). If you would like to apply for a loan to use at Conway through EnerBank, you can click one of the links below to start the simple, paperless loan application process. 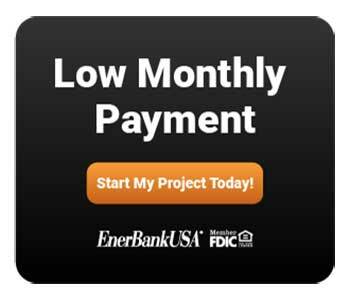 *Loans provided by EnerBank USA, Member FDIC, ( 1245 Brickyard Rd., Suite 600, Salt Lake City, UT 84106) on approved credit, for a limited time. Repayment terms vary from 24 to 132 months. Interest waived if repaid in 365 days. 17.81% fixed APR, effective as of April 1, 2018, subject to change. Interest starts accruing when the loan closes. 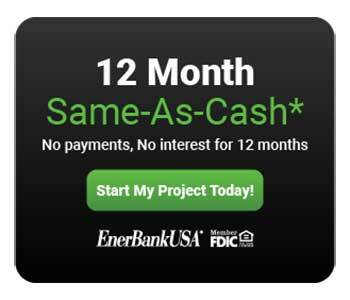 *Loans provided by EnerBank USA, Member FDIC, ( 1245 Brickyard Rd., Suite 600, Salt Lake City, UT 84106) on approved credit, for a limited time. Repayment terms vary from 12 to 144 months depending on loan amount. 9.99% fixed APR, subject to change. The first monthly payment will be due 30 days after the loan closes.